Meade Design Group loves to get involved in the Community and support what we are passionate about. Below you will find some teasers of community highlights throughout the years. 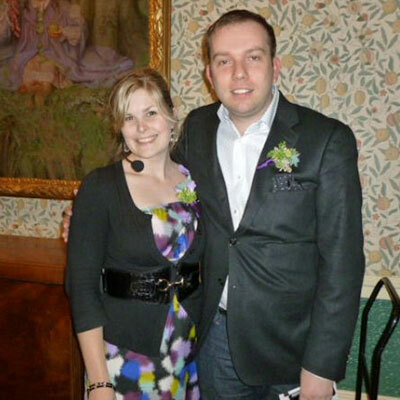 Ivan was diagnosed with stage III-B testicular cancer in the summer of 2011 at the age of 37. Although there were many sources of information on Cancer available, Ivan struggled to find information on his particular condition. Furthermore, he was shocked to hear that none of his peers were educated about regular checkup procedures to prevent this from happening to them. He adds: “Had I known more about preventive measures and the early signs of detection, I would have acted on my symptoms sooner and could have avoided the spread of the disease within my own body. In an effort to put a positive spin on his experience, and use the resources at our disposal (the graphic and web design side of Meade Design Group) the campaign was created to urge men to give themselves regular checkups, and spread the word about this disease. 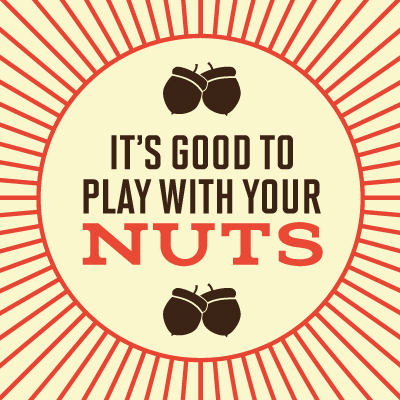 We are pleased to be partnering with Testicular Cancer Canada in the hope that this campaign proves to be informative and encouraging for anyone who finds themselves up against testicular cancer. 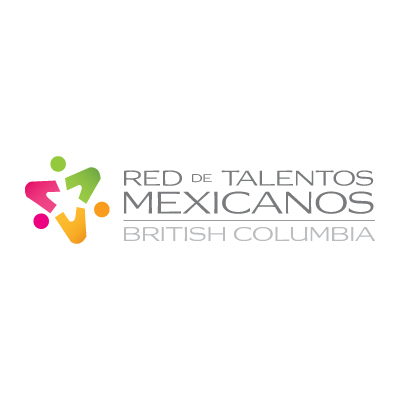 Ivan is very honoured to be a part of the recently launched BC Chapter of Red de Talentos Mexicanos. As the Vice President of Public Relations, Ivan re-branded the logo for the local chapter and participates in events and meetings. He is also responsible for all of the social media pages associated with the network. We are thrilled to have been selected for Luxe’s ‘Pink Chair-ity’ event with proceeds going to breast cancer research. 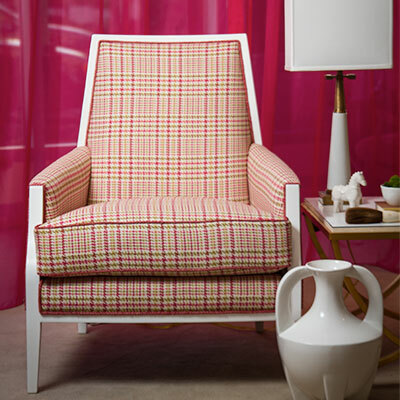 Local designers submitted concepts for a uniquely pink chair which were created and auctioned off at a fun event held at the LUXE showroom. Our chair design represents the cancer survivors, their willingness to fight, and the zest for life that comes from winning the battle (and really, what could possibly be a better symbol of a fighter than a dragon?). A vibrant, playful colour palette – including the signature Breast Cancer Foundation pink – with a mix of patterns and textures, offset with their application on a classic chair frame. 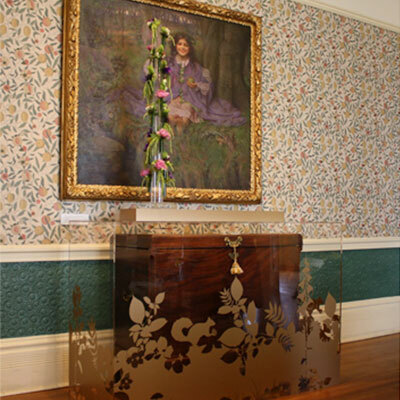 Our presentation at the Art Gallery of Greater Victoria’s ‘Let’s Talk Design’ Series was in 2012, and we are so pleased to report that it was a hit! We gave our lecture on ‘What Luxury Means Today’ to a sold-out crowd. Thank you so much to all of the attendees, the Art Gallery, and of course our sponsors, Y.A.M. Magazine and Gabriel Ross, for your support of this event! Our topic touched on everyday indulgences, where to invest in your home, pampering yourself, sustainability, and embracing your true style – make everything you do your own and live it with pride! Our entry actually won the “Curator’s Choice Award” ; We want to extend our gratitude to Plexiklass, Rook and Rose, Brenda Marks – Kravet, and Garside Signs and Displays for all their help, patience and guidance to make this project come together. Without their support we never would have won this award. 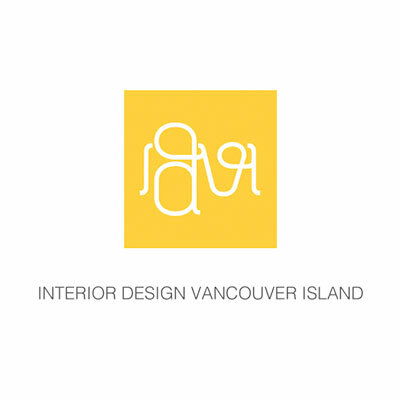 Our principal designer, Ivan is very excited to have opened a new group on LinkedIn called ‘Interior Design Vancouver Island’ (or IDVI) in an effort to strengthen the interior design community on the island without needing to be a member of any specific association. The group is open to designers, retailers, architects, artists, trades, and anyone else who would like to get in on the conversation. IDVI aims to spark interesting discussions and encourage each other to connect in other ways by posting their twitter names or promoting local design-related events. We’d love to have you join too; find us on LinkedIn by searching ‘INTERIOR DESIGN VANCOUVER ISLAND’, or click here today!